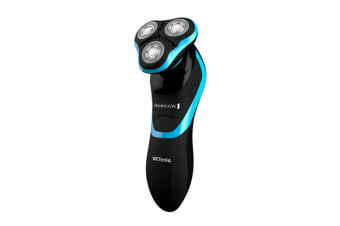 Featuring stainless steel blades and Hyperflex Technology, the Remington WETech Close Shave delivers an exceptionally close and precise cut. 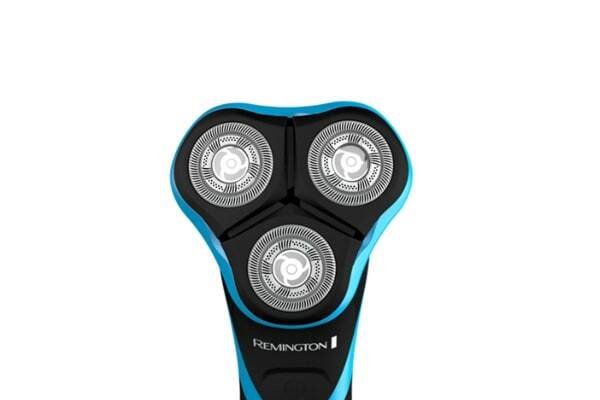 Look your best with the Remington WETech Close Shave. Equipped with HyperFlex Technology and Comfort Float Heads, the WETech Close Shave effortlessly adjusts to facial contours, whilst also protecting your skin from nicks and cuts for a comfortable, close shave.